Are Apple's productivity apps nearing their expiration dates? Under the shadow of the sale of the iPad Pro, Apple on Wednesday released updates for the Mac and iOS versions of Keynote, Numbers, and Pages. 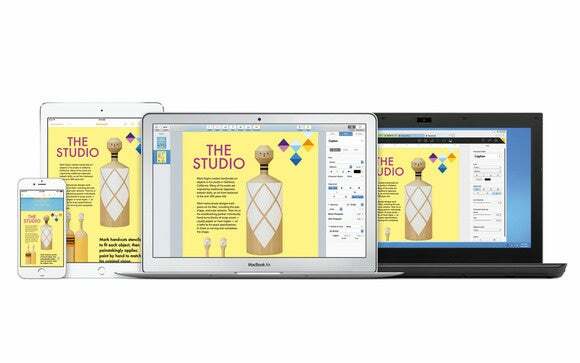 The new updates come about a month after Apple released iWork updates that featured support for OS X El Capitan. The updates are all available in the App Store in the Updates section. For details on what’s in the updates, see the release notes below.